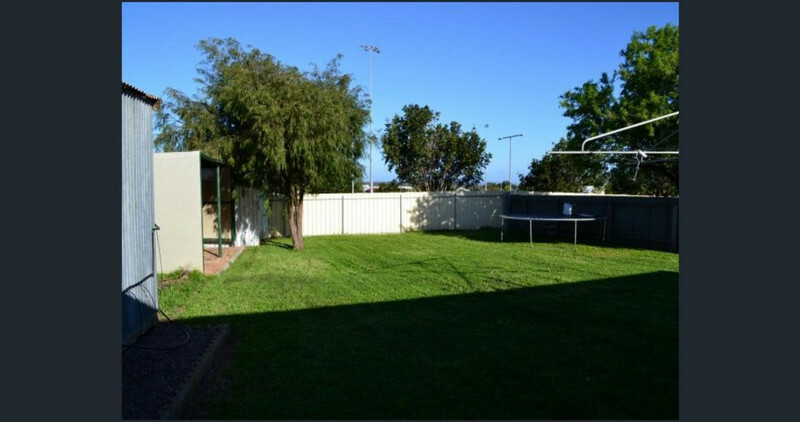 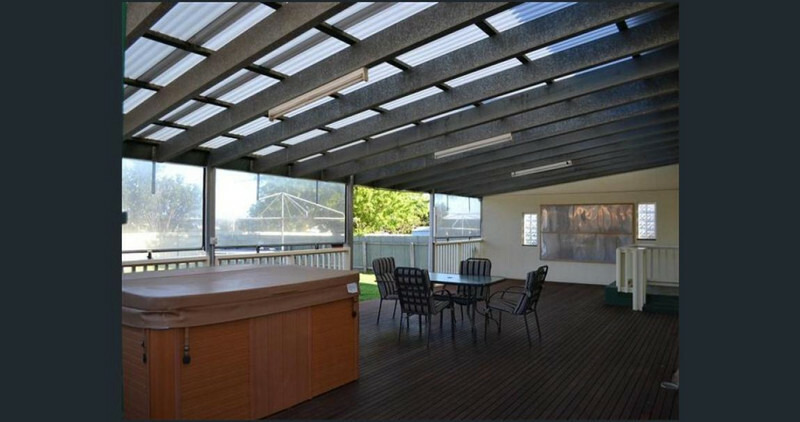 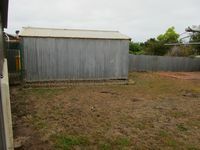 There is so much to love about the sensational home on a spacious 850sqm fully fenced allotment. 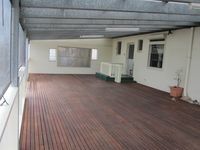 The extensive undercover rear decking area is arguably the best that I have seen, and provides a huge amount of additional living / al fresco lifestyle for entertaining to the fabulous 3 bedroom home. 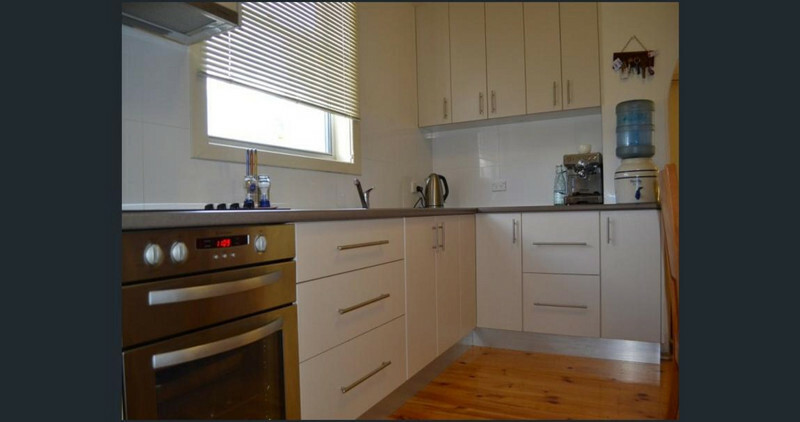 Stylish white kitchen and stainless appliances, renovated and fresh bathroom with modern vanity and shower over the bath. 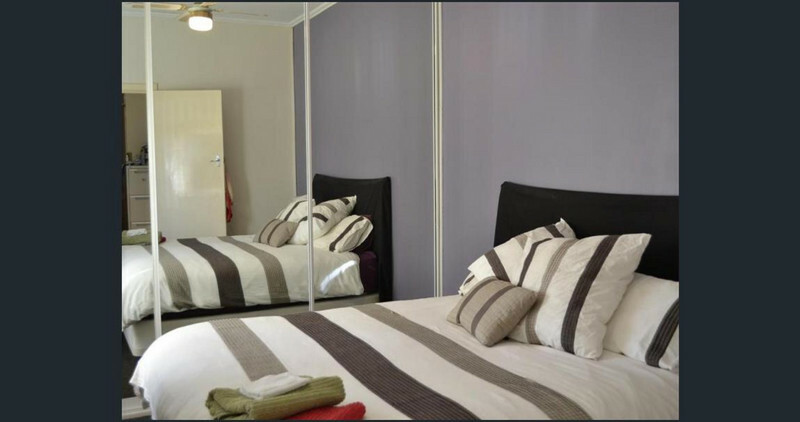 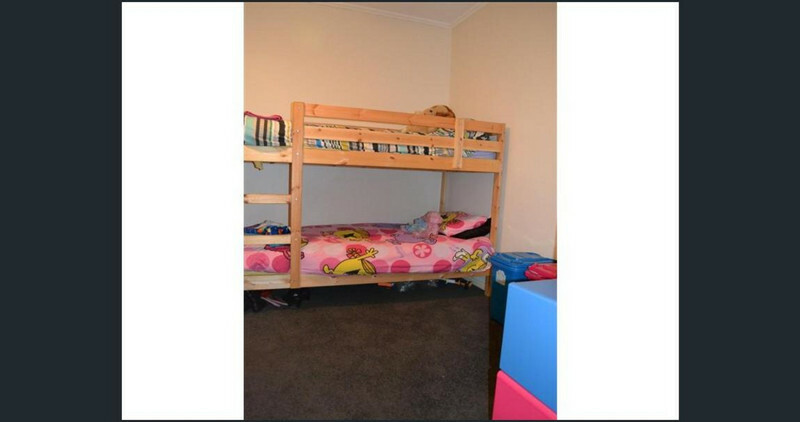 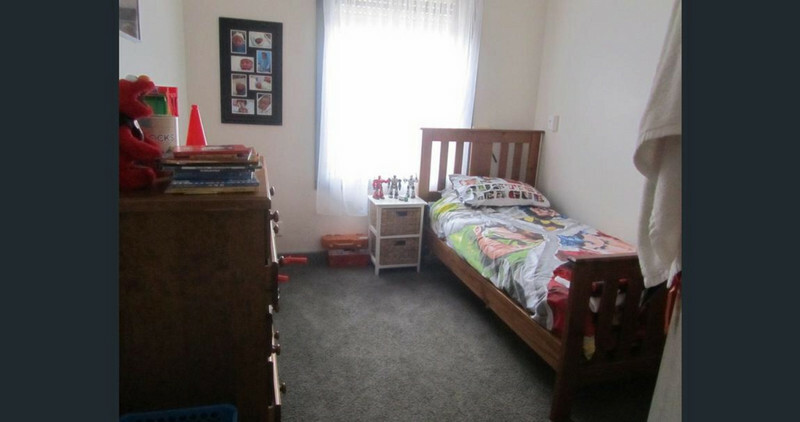 Master has built in mirrored robes and a second and third bedroom for the children. 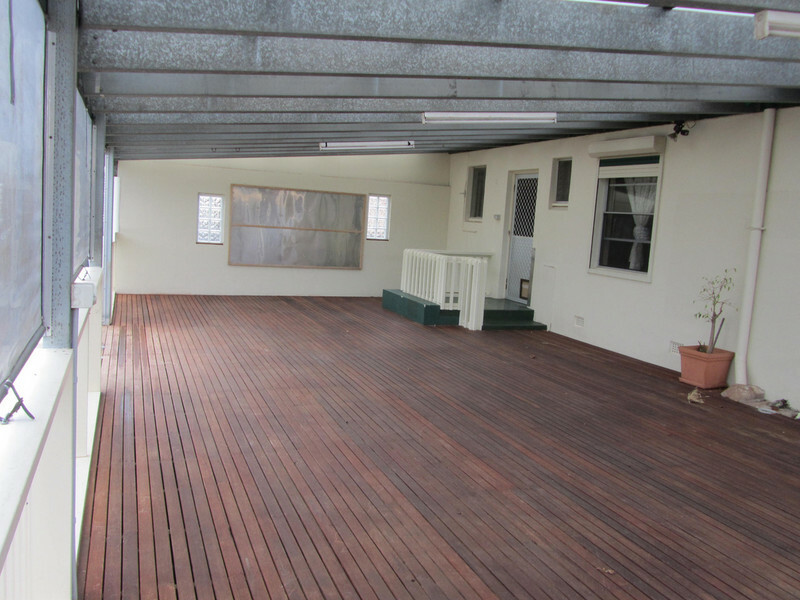 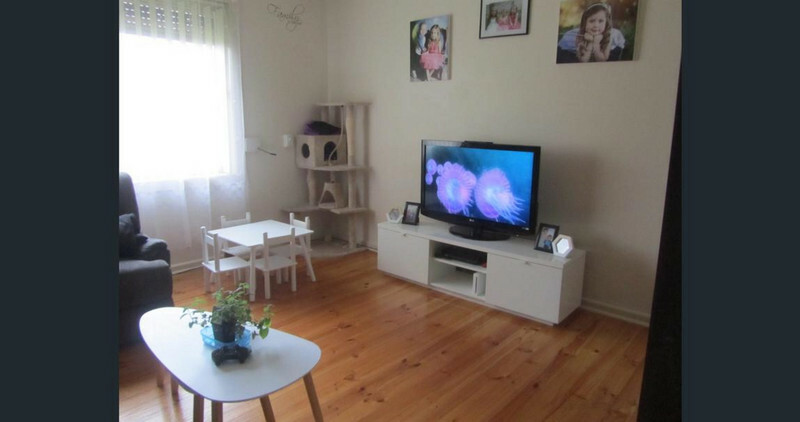 Popular polished floor throughout the living areas with split system air conditioning for comfort. 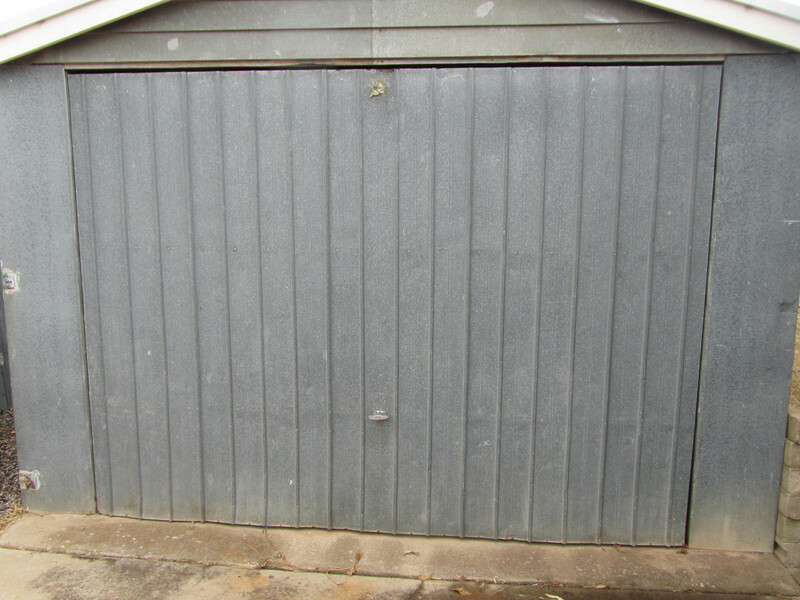 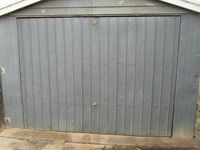 Single garage shedding for the vehicle plus outside awnings for insulation and security. 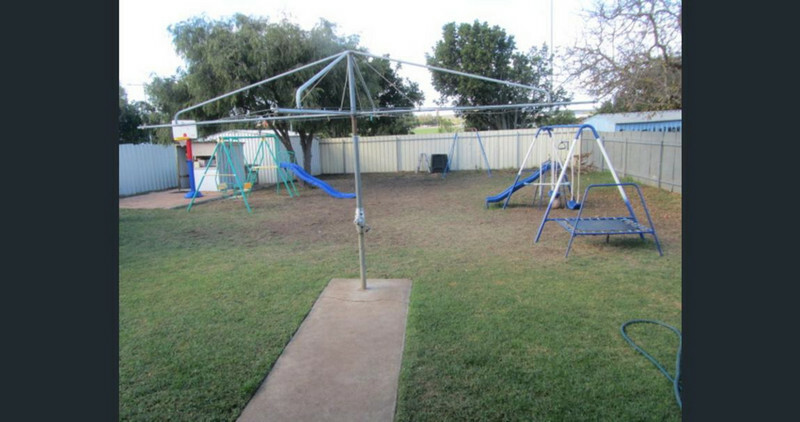 This home is an absolute delight and will make the lucky new owner extremely happy with room for kids and pets to roam in the fully enclosed yard. 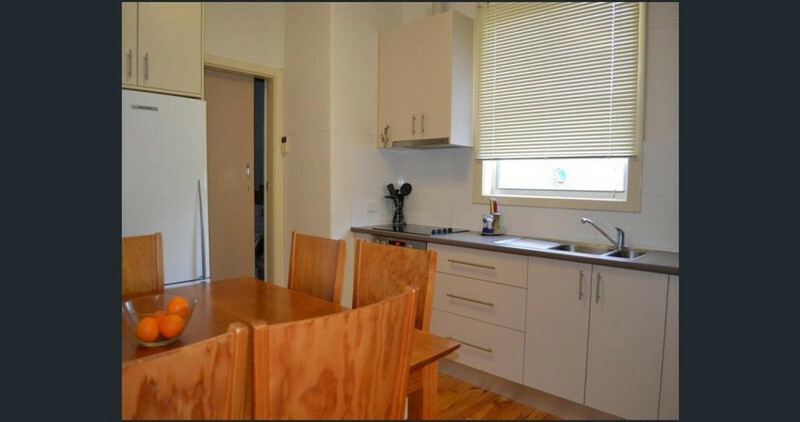 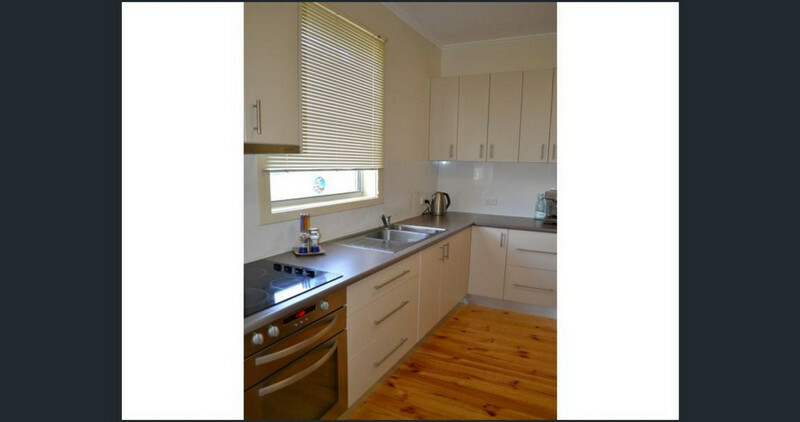 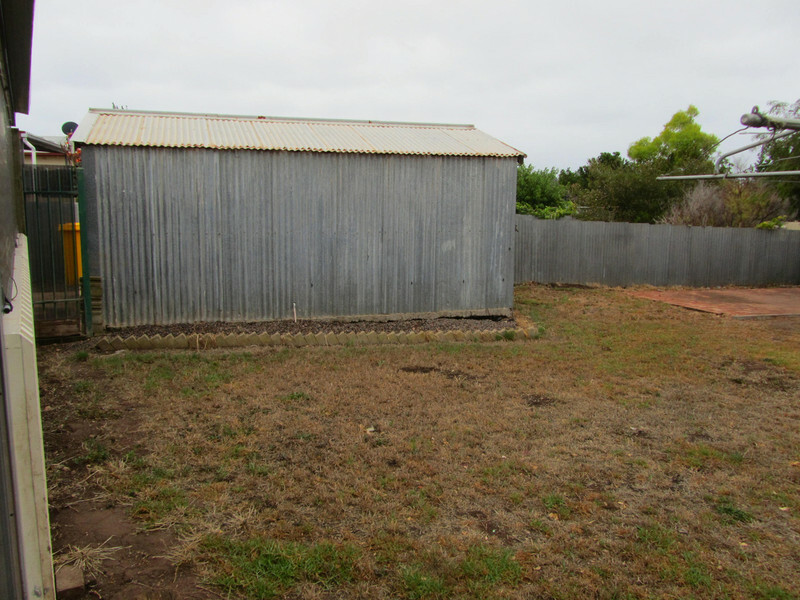 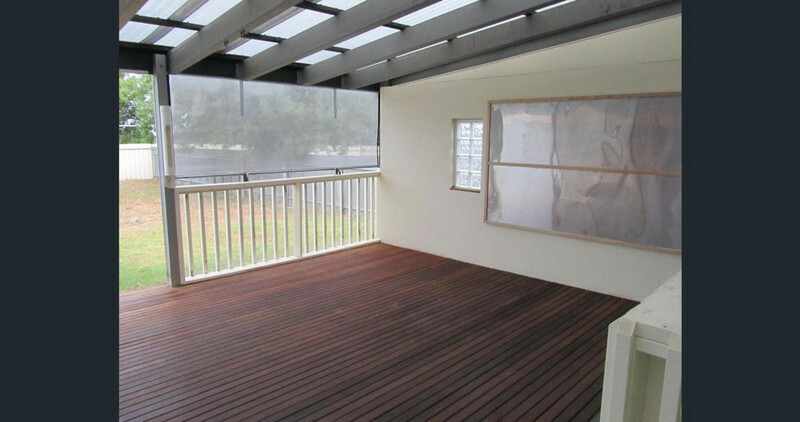 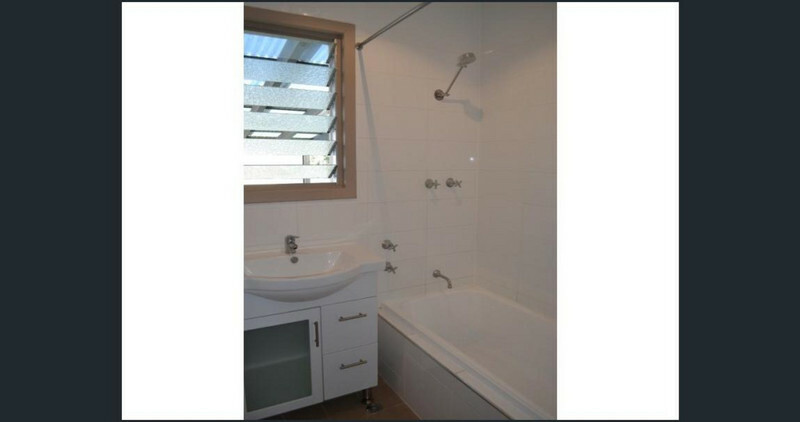 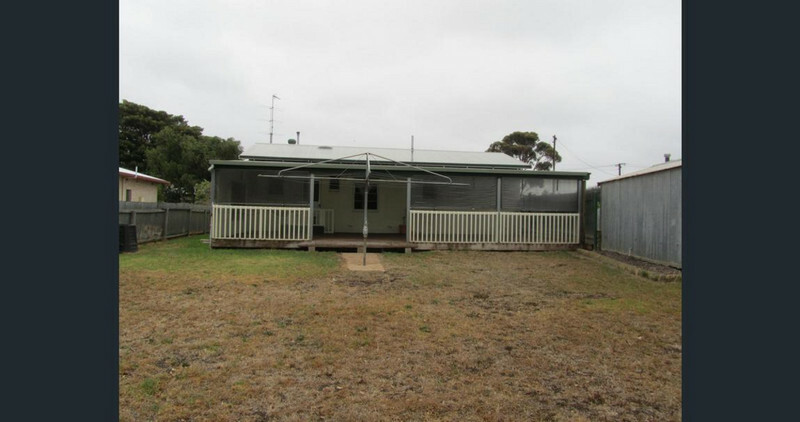 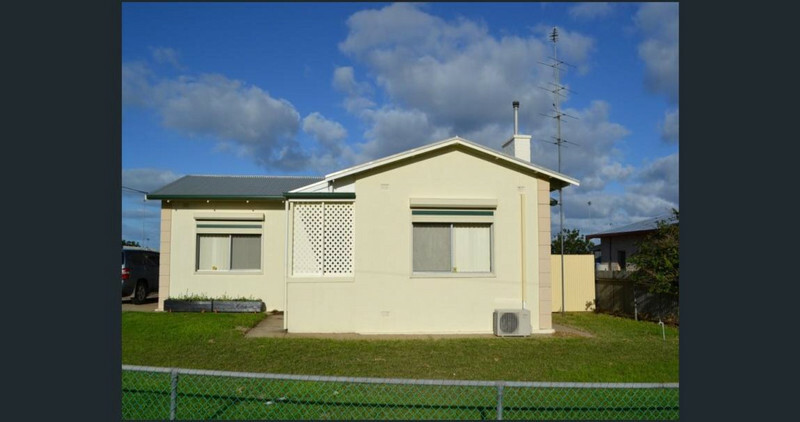 An ideal investment previously rented at $260pw or perfect for the owner occupier with vacant possession available. 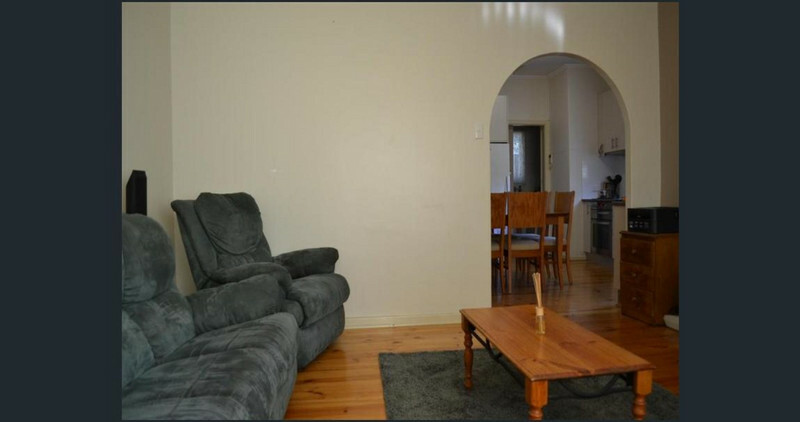 Don't let this one slip away. 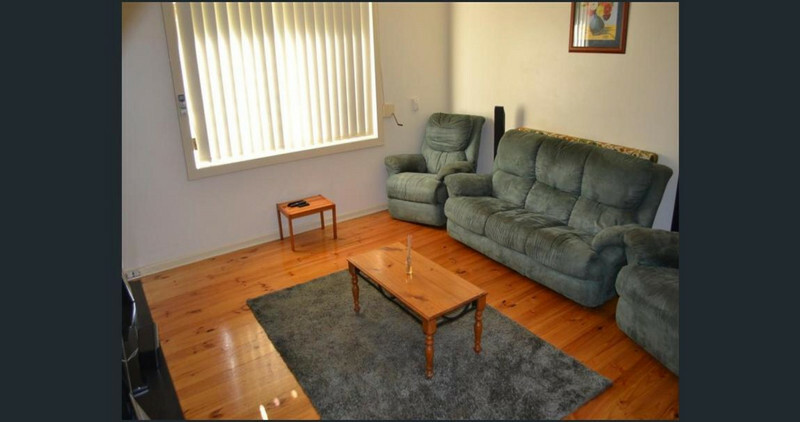 Must inspect to appreciate the value here!